Betty learned the basic skills of good horsemanship while growing up on her family’s ranch where she worked alongside her father and five brothers. 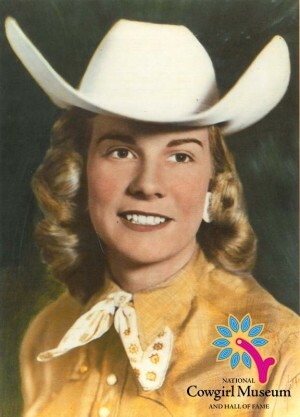 She began her rodeo career in 1950 at a high school rodeo, going on to win numerous awards, including two NIRA Barrel Racing Championships. Betty started teaching in 1964, became a 4-H Club leader and was a charter member of the Berrendo Cowbelles. She also writes cowboy poetry and organized the first New Mexico Cowboy Poetry Roundup.